Created from American-made wool, Wigwam products have been proudly knit in Sheboygan, Wisconsin, for the last 100 years. 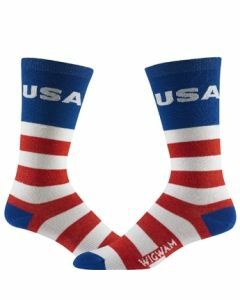 We carry a wide variety of Wigwam socks for both men and women that will deliver on what your feet need in a variety of conditions, from cold weather to exercise. 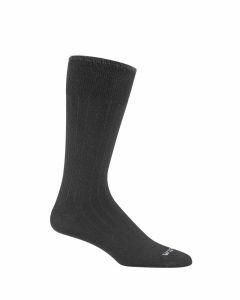 Try our Wigwam wool socks for protection on a cold day; cotton crew socks for your day-to-day activities; or moose boot socks for outdoor work. 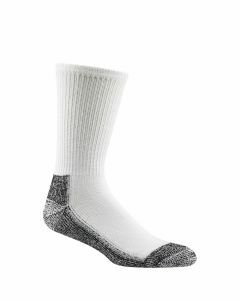 With seamless toe closures and cushioned foot support, these socks are perfect for work and play. 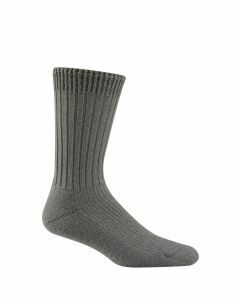 If you are looking for a comfortable sport sock, on the other hand, try our Wigwam hiking socks. 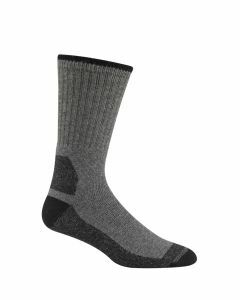 Like our Donovan dress socks, the hiking socks are constructed with odor-resistant, softly formfitting Wigwam merino wool. 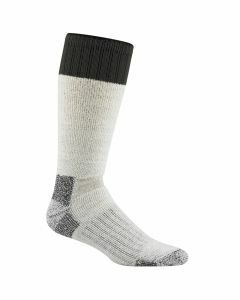 And don’t forget about fun, printed styles like our stardust crew sock! These bright, patterned socks are as perfect for statement-makers as they are for hiding under a pair of jeans so only you’ll know about the extra bit of fun you’re having with your wardrobe. 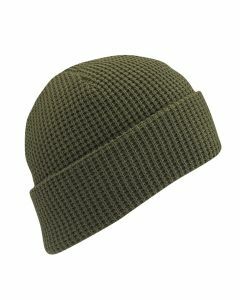 In addition to socks, we offer Wigwam hats, available in several styles. 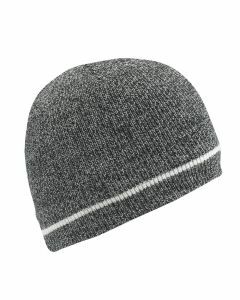 Try our flatline winter cap, hunter visor cap or our winter beanies, each created from lightweight, durable and washable acrylic fabric. 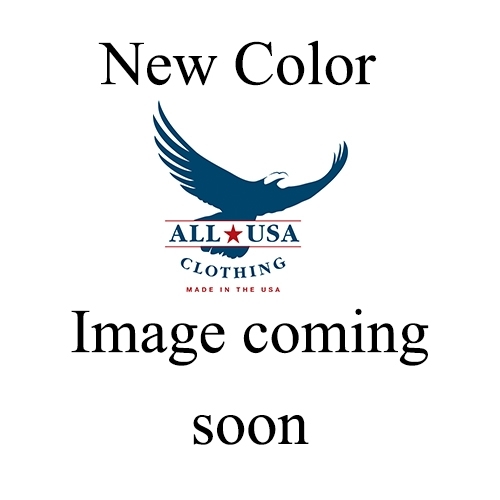 Order one of these rugged, fashionable products and test out the famous Wigwam merino wool; you’ll quickly learn why Wigwam has become such a time-honored brand!